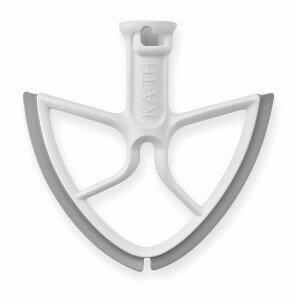 Have You Seen These Self Scraping Mixer Blades? 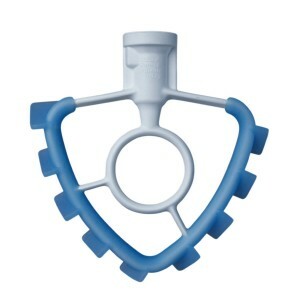 If you use a stand mixer, you might be interested in this – take a look at these self scraping mixer blades. The design of these blades/beaters allows them to scrape the sides of the mixer bowl while the beater is spinning. It actually works pretty good.